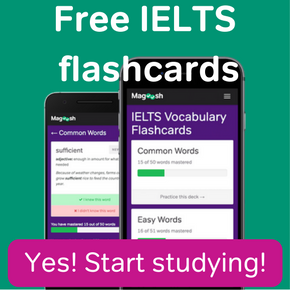 Whilst the format of the IELTS Reading module is basically the same for both the Academic and General Training tests, the content is different. 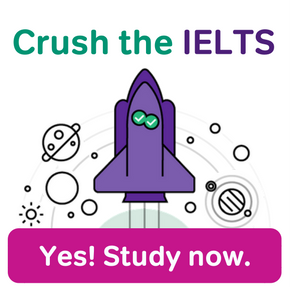 If you have decided to take the IELTS Reading General Training test it is worth reviewing the topics you will likely see so that you can become familiar with topic specific vocabulary. 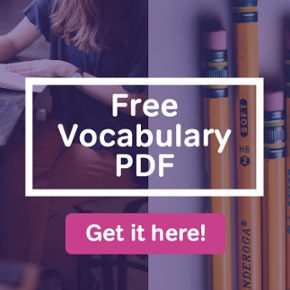 Additionally, with only 60 minutes to read up to 2,750 words, it is helpful to already have some knowledge of a topic as this can help speed up your skimming and scanning, without becoming focused on the detail. 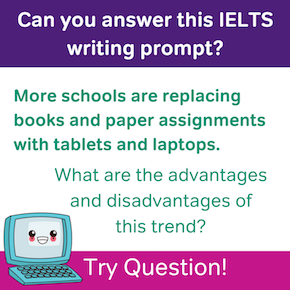 Let’s have a look at some of the type of texts used in each section and the topics you might see. There are a variety of topics covered during the test with each section having a particular focus. (For more on the General Training section, check out our lessons here.) Let’s look at each one in turn. The first section contains two or three really short factual texts, for example notices, advertisements, and timetables, that would be important to understand in an English country in order to conduct your day to day life. The texts in section one may include a number of “mini texts’ to look through, eg: a series of advertisements on similar subjects. In this section, you will find two short factual texts focusing on work-related issues. The texts here will be more complicated than in section one and will use more difficult language and structure. Here you will need to read one longer, more complex text on a topic of general interest. This extended prose will be be the most complex in structure of the three sections and the emphasis will be on descriptive and instructive texts.